If you have a problem with your horse and pony eating their bedding, then you could try Yukka Bed. It has been formulated to discourage equines form eating their bedding. 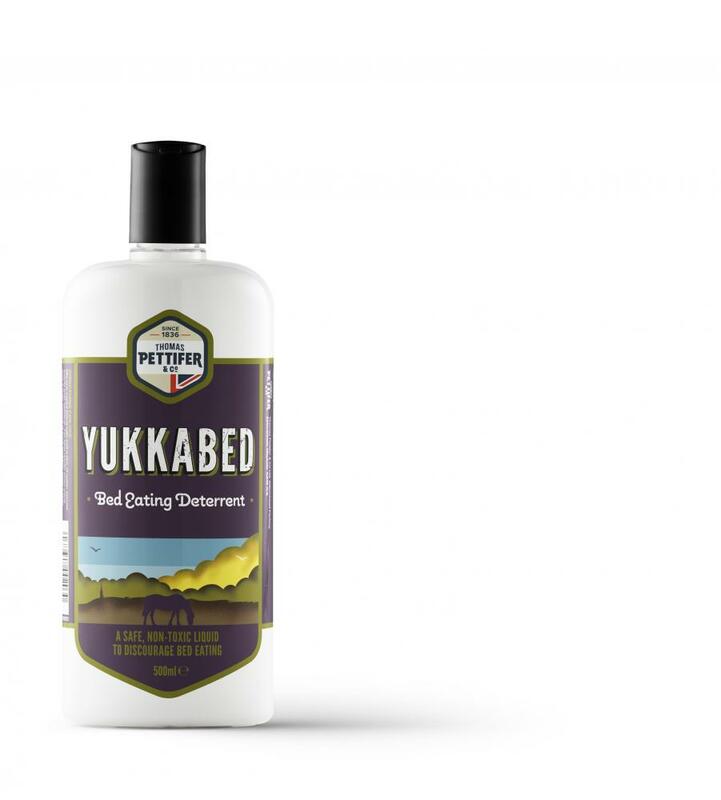 Yukka Bed is a concentrated formula sufficient for 100 applications when diluted. It is non toxic with a pleasant odour. There are currently no questions for Thomas Pettifer Yukka-Bed for Horses - be the first to ask one!